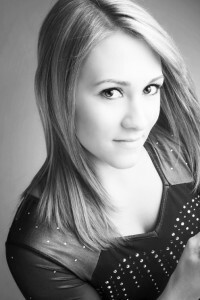 Vanessa, from Woodbury High School, has been a gymnast since she was a very young girl. She and her mom wanted to do an entire session devoted to gymnastics, since she has many different outfits, props, and a letter jacket that she wanted to feature in the photographs. It is always fun for me to do a “specialty” session. Even though I don’t know very much about gymnastics, Vanessa helped to give me lots of ideas about poses. It is very handy that I have 2 large “hi key” areas (one is 16 feet wide) when the photos involve action – in this case, flips, leaps, and jumps! She had so many beautiful outfits to choose from and the most ENORMOUS medal collection I’ve ever seen! 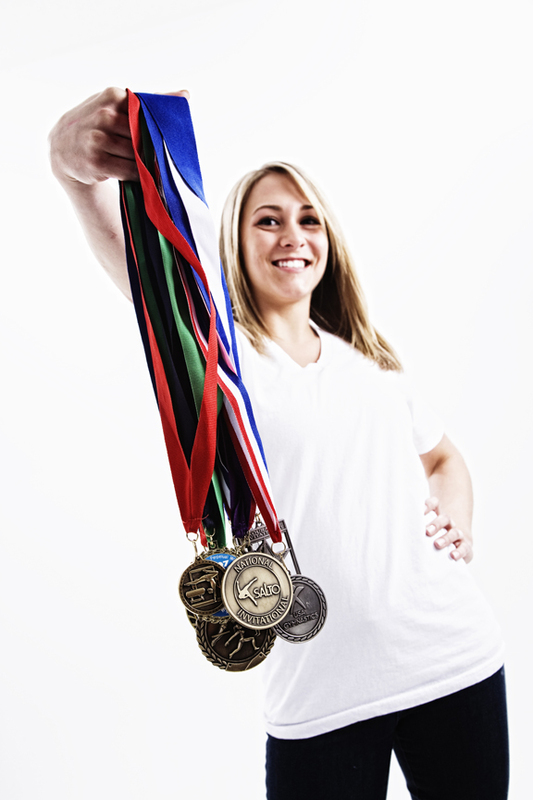 See the photo below with all her medals – WOW. Like I said, this was an exciting session with Vanessa, her mom, and me all contributing to the creative effort. She just picked up the proofs today. Both she and her mom were very pleased with all the photos and gave me their permission to share them on my blog.